Brilliant news! As 19 out of 21 of our Assistant Accountant Apprentices passed their AAT Advanced Synoptic exam. That’s a 90.4% pass rate compared to the 54.6% achievement rate published by AAT. We would like to congratulate all of them for working so hard and doing so well. The Advanced Synoptic Assessment is a 3 hour long exam, which forms part of the End point Assessment for the Assistant Accountant Level 3 Standard. They also need to complete a portfolio and have a reflective discussion with an AAT assessor in order for them to pass their Apprenticeship programme. Apprentices from the likes of My Accountancy Place, Network Rail, Timpsons and Zen Internet, all passed with flying colours. Great work! The next step for many of these apprentices will be to progress onto the Professional Accountant/Tax Technician Level 4 Apprenticeship, which includes the AAT Level 4 Professional Diploma in Accounting. 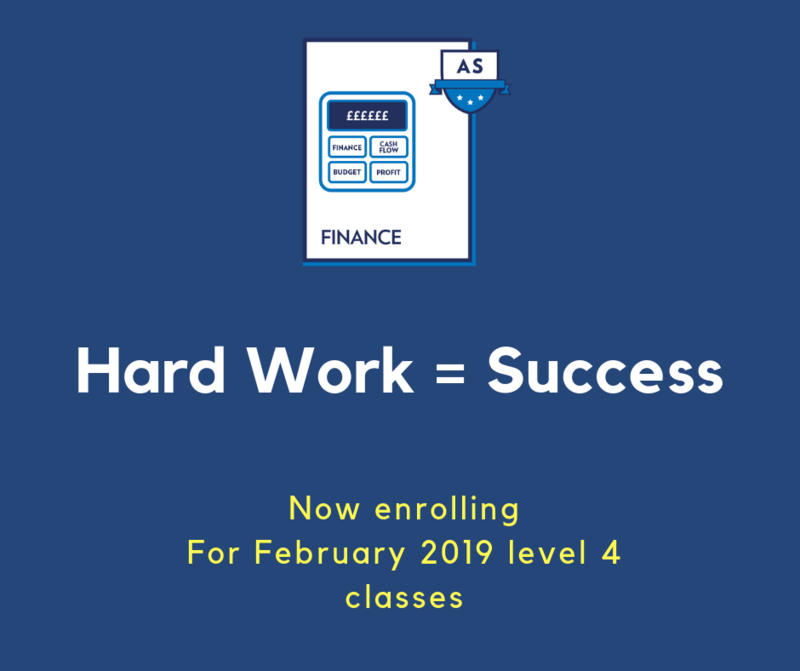 Completing this apprenticeship will enable them to undertake more complex work, progress into more senior finance roles and possibly undertake CIMA or ACCA qualifications in the future. 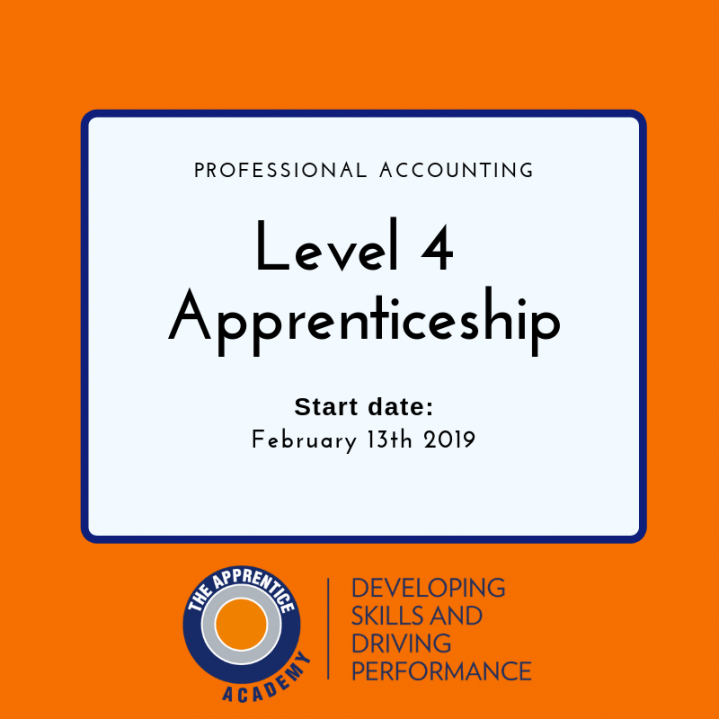 More information on the level 4 programme that the apprentices can progress to can be found here. Once again a massive congratulations goes to our Accounting Apprentices who have done so well! More information on the level 2 and 3 programme that the apprentices have just completed can be found here.